Evolution is co-related when it comes to technology and humans. 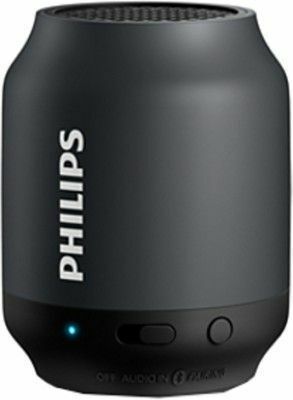 This wireless bluetooth speaker is a result of the same. 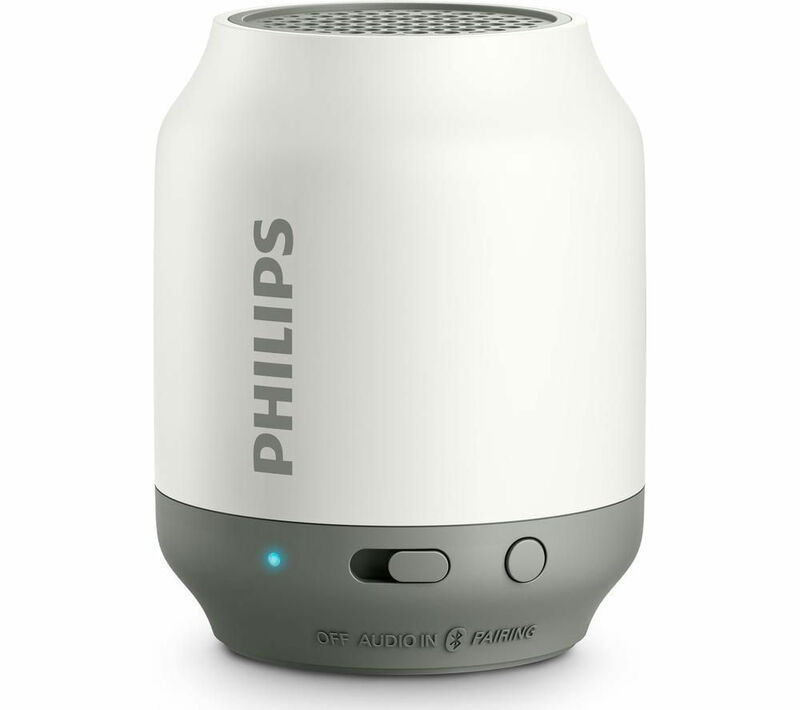 Philips BT50 Wireless Bluetooth Speaker is a device that has broken the status quo with regards to perceptions related to product’s size and its functionality. 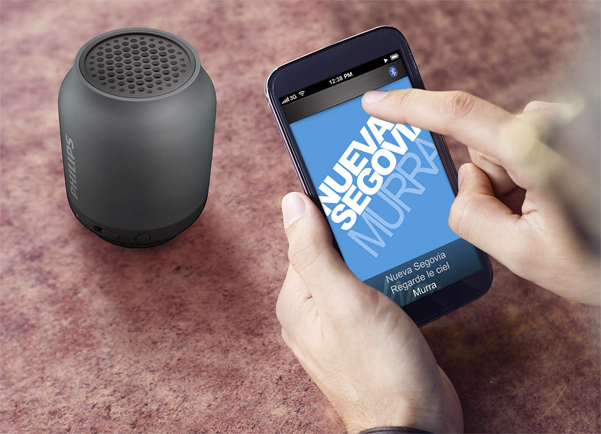 This wireless bluetooth speaker is a power of endless music-streaming exactly fitting in your fist. With the combination of flamboyant colours that the speaker adorns, it just can’t go unnoticed without luring you to buy it. It has a high compatibility with a wide range of devices including mobile phones, laptops, tabs. Travelling? 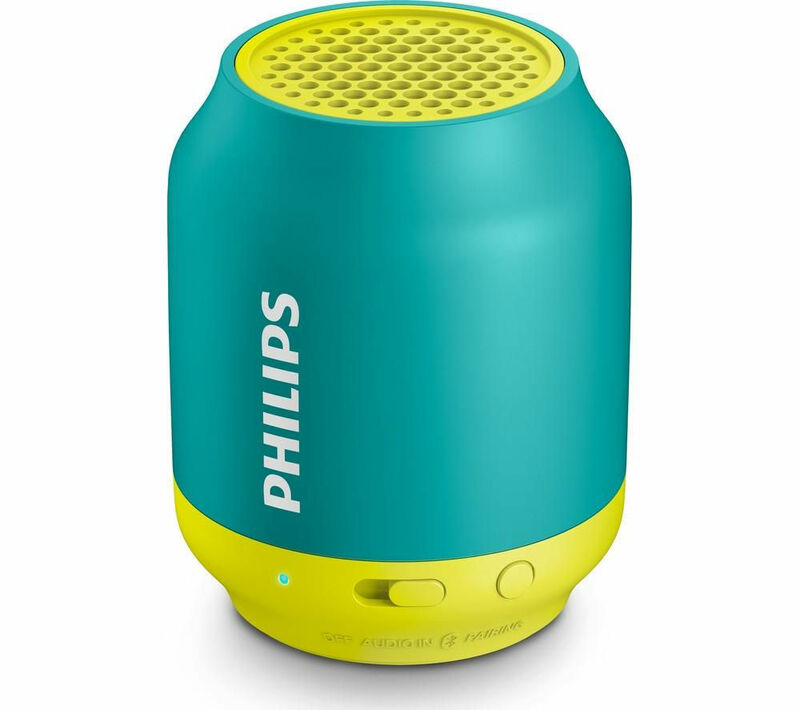 Take a break, pump up your speaker and dance to the beats! This is the level of excitement this speaker provides! Moreover, it is also packed with anti-clipping function for loud, distortion free music. This anti-clipping technology let’s you play music at a loud volume without any distortion even when the battery is very low. For your ease, it also has a USB port and a 3.5mm jack. 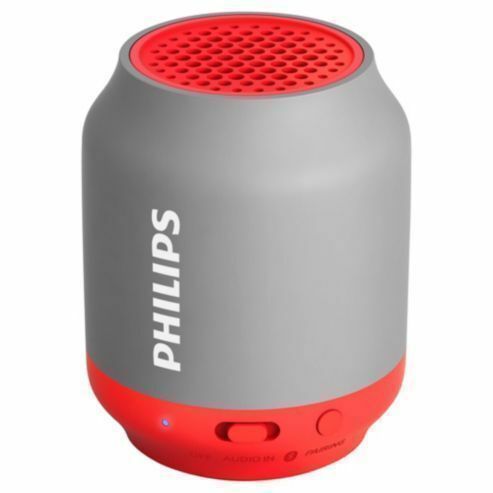 Now, Buy this brilliant speaker at a swash-buckling price on Infibeam!